Love is all encompassing, as love is intruding. Love binds, as it breaks. Love is the hardest part as it is the easiest. Love is everywhere. Especially in every form of art. There is no form of art that is devoid of the portrayal of love. Especially literature. In fact, it is even safe to say that most of the love stories we see in movies come from literature. So, here are some of the greatest couples in literature of the English language, in no particular order. None of their stories are perfect and each have seen their own share of troubles. Perhaps that is what makes them so great. 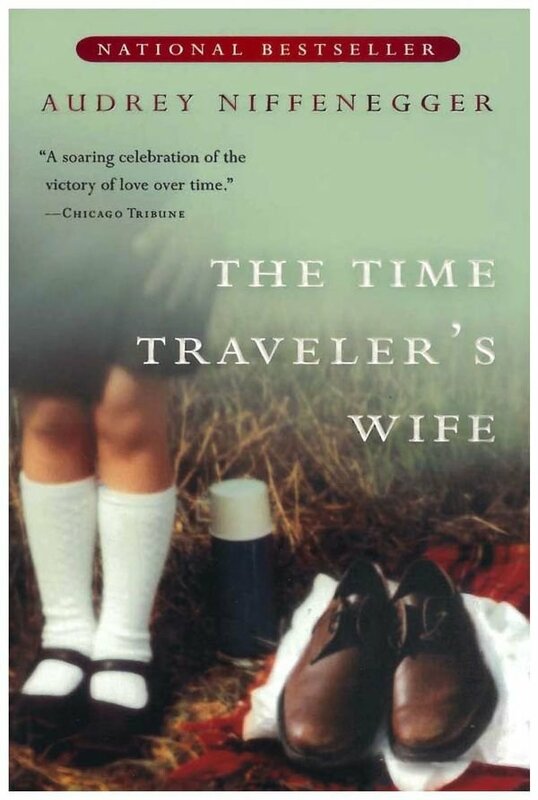 Set in the backdrop of American Civil War, Margaret Mitchell's novel is one of a kind. 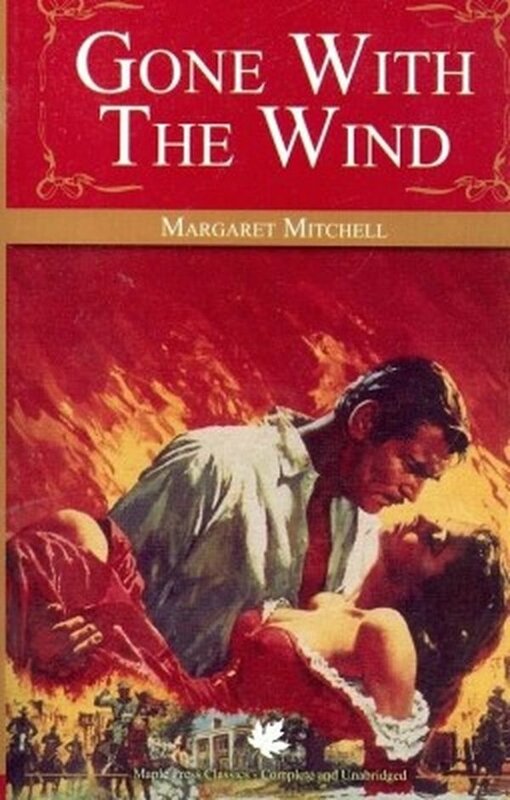 Even though the novel focuses on Scarlett's resilience, her tumultuous relationship with Rhett forms the core of the novel. They are not the garden variety dreamy couple; they are the powerhouse. And they are hands down the most legit Golden Couple. It is almost safe to say that they are everyone's favourite couple. Every love story cliche can be traced back to Elizabeth and Darcy's story. 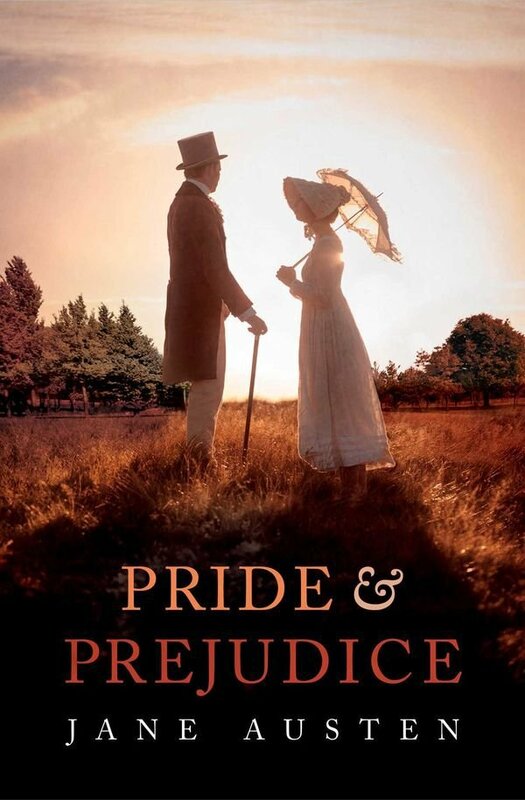 It all begins when the headstrong and independent Elizabeth and the snobby and aristocratic Darcy first meet and hate each other with a vengeance. And add Pemberly to the equation. From thereon it is just pure delight. No wonder that since its publication, Elizabeth and Darcy's story has been recreated uncountable times. Their love story is so legendary that they have become almost synonymous to love. If one can oversee the facts that they both were just kids (she was 13 and he was also pretty young) and that they both died because they were quite foolish (they are only kids after all), one could see the beauty of it. And add to it Shakespeare's unparalleled use of words - you have the best love story in history. 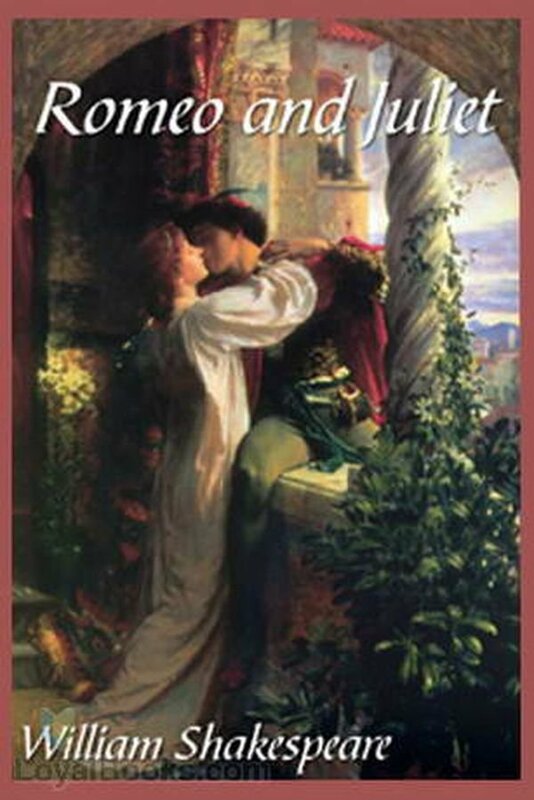 Lovers may come and lovers may go but none will be quite as enigmatic as Romeo and Juliet. 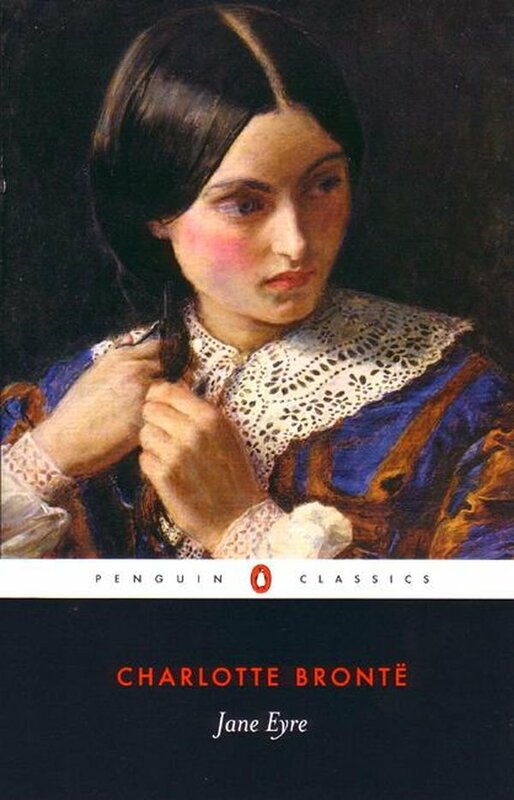 She is the well-wishing governess and he is the mysterious, brooding rich guy, who also happens to be her employer and the owner of Thornfield Hall. (It is basically a plot that cannot fail) But things take a dark turn pretty soon, something you must discover for yourself, if you haven't already. But as they go through their trial and tribulations, one thing gets increasingly ascertained - if it is true love, it is a winner. 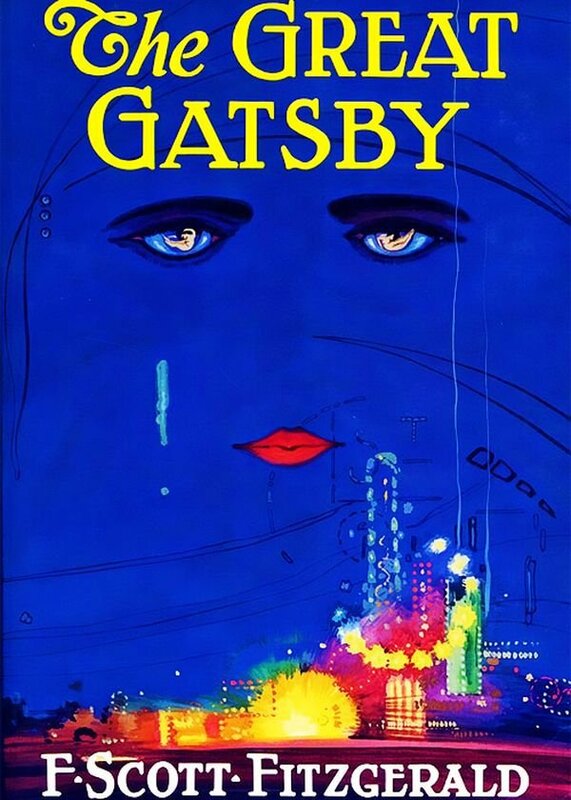 Daisy and Gatsby's story is one of the most tragic love stories of modern times. The most heartbreaking aspect of their story is that their relationship is symbolic of modern-day relationships, marred with ambition, selfishness and distrust. It obviously does not end well. And Daisy conveniently falls in the oft-found character trope of a fallen woman. 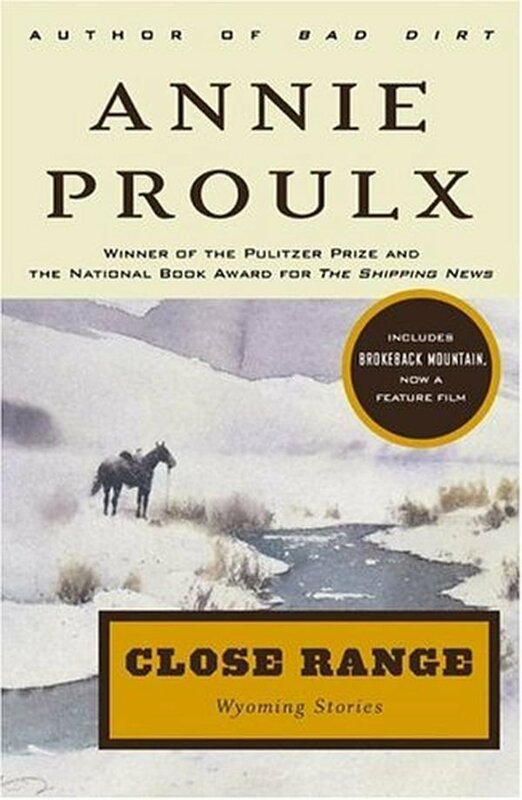 This short story by Anne Proulx was transformed into a stunning movie by Ang Lee. Two men, Ennis and Jack are hired to look after sheep at Wyoming. What starts from thereon is an all-consuming love affair. Eventually they separate ways and start their own families but continue to have brief liaisons till it all falls apart in a heart-wrenching ending. Nicholas Sparks has a reputation of creating some of the most emotional and tear-jerking stories. Nay, love stories. But the most memorable couple amongst them all is perhaps, Allie and Noah. The novel revolves around the couple. What starts as a love affair between a poor fellow working at a lumberyard and a rich heiress soon transforms into an everlasting relationship between the two. Years later, bed-ridden and sick, they still are in love and patiently wait for love to take them away together. The Trojan prince Paris is smitten by Helen, the most beautiful woman, who also happens to be married to Menelaus, an Achaean prince. 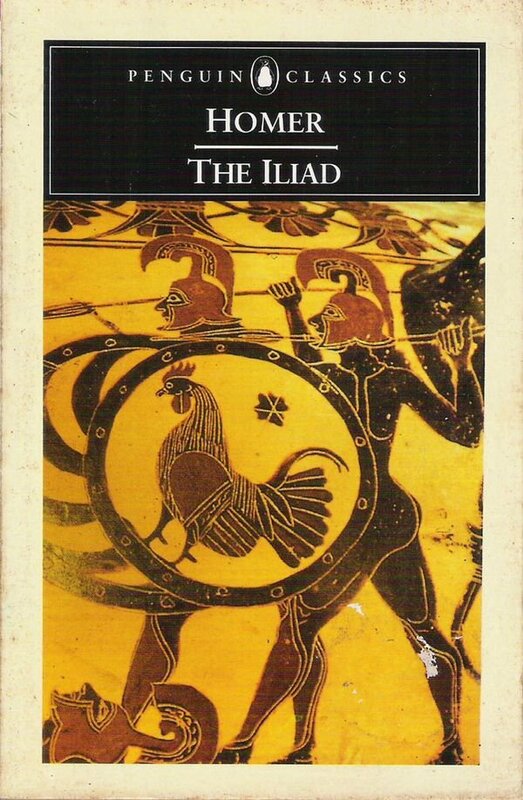 It all snowballs into the Trojan war and the eventual duel between Hector and Achilles. Their love leads to the death of a lot of people, Paris becomes infamous as a coward, Troy gets wrecked, kings and princes fall but Helen and Paris never leave each other's side. 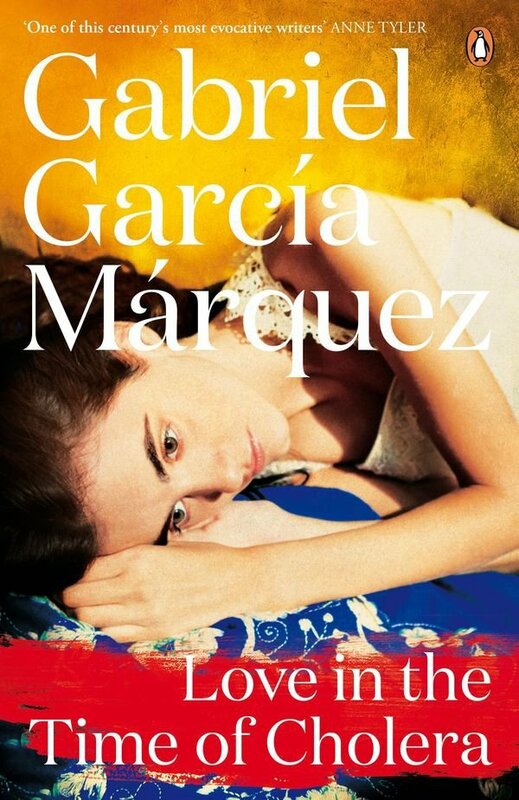 This novel revolves around Florentino and Fermina who fall in love when they are young. Fermina's father is not accepting of the relationship and unsuccessfully forces her to leave him. When she refuses, the father moves the entire family to another city. It only strengthens their love. Florentino's love for Fermina is symbolic of his dedication, which is eventually rewarded many, many years later. 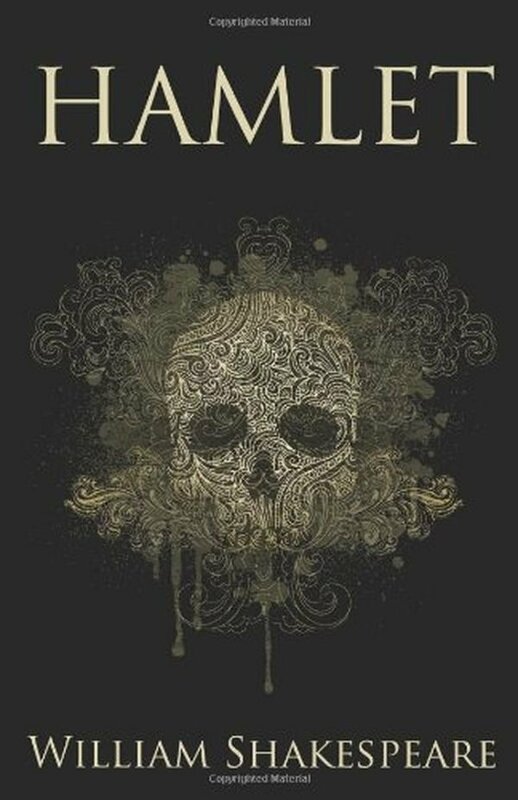 Considered to be one of the best plays of Shakespeare, Hamlet focuses on the psychologically scarred Hamlet whose father was killed by his uncle Claudius. Throughout the entire play the one person who stays unquestionably loyal to Hamlet is Ophelia. But a tormented Hamlet fails to see that. 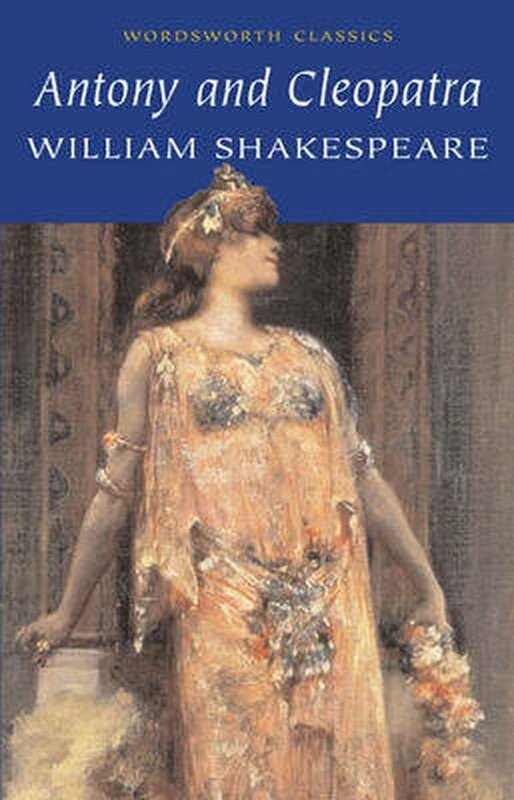 Her father's death and Hamlet's behaviour makes her insane and she drowns in the end. Even though it ends tragically, Hamlet and Ophelia make it to this list because of their unusual love-loyalty equation and because they leave the readers with a sense of "what if?". This couple tells us that love is not always rosy. But everything is good when you have each other by your side, even if it is fighting the Dark Lord. They fight and quibble and crib about each other but at the end of the day they are a unit. She is exceptionally intelligent, equally brave and quite badass and he is the well-meaning, funny guy of the group. They get married too, obviously. What absolute winners! It must be love of another order if one of them is hardly present. 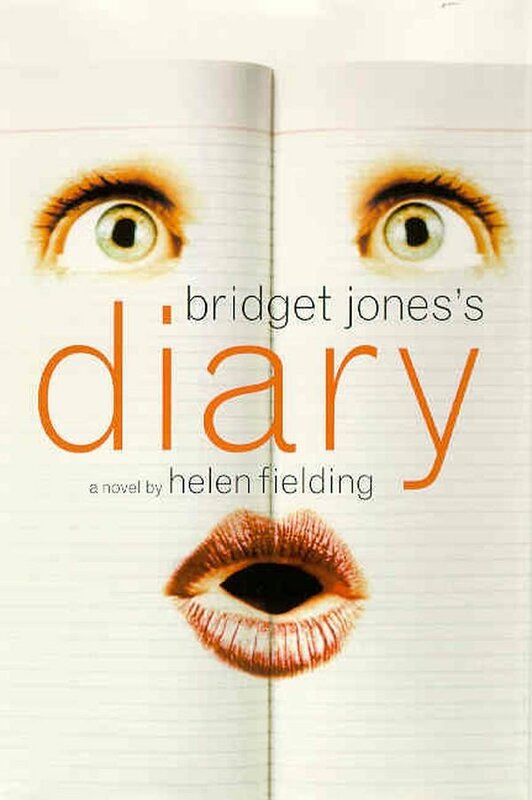 Henry has a disorder that makes him time-travel involuntarily. The story moves along with him. He has no control over where he goes and when he goes and for how long. It basically means that all Clare does is wait for him. Even after he dies, she waits for him for that one meeting they would have much later in the future. They were destined to be doomed right form the beginning but they didn't let that stop their love. 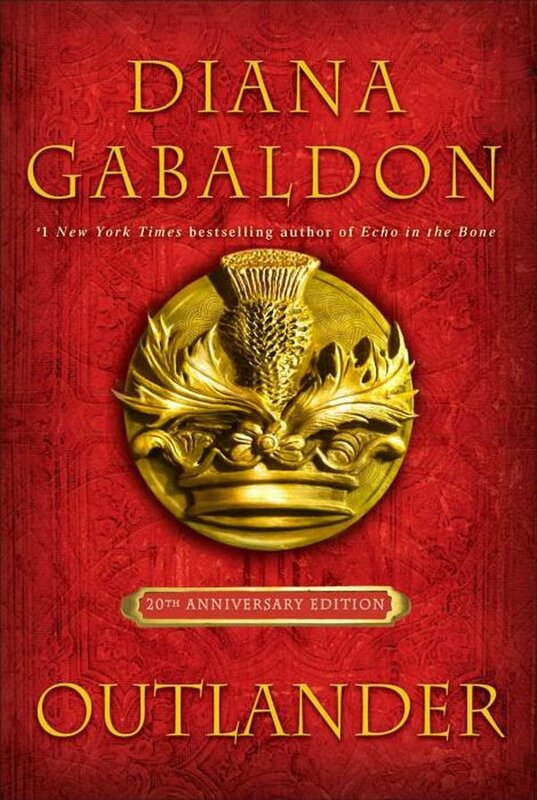 Outlander might be more popular for its television adaptation than its book. This is another fantastical, time-travelling love story, where Claire travels to the past and meets James Fraser. It is the entire aspect of breaking the time-space continuum and falling in love that makes this couple so special; and add to it the mesmerising Scottish landscape. 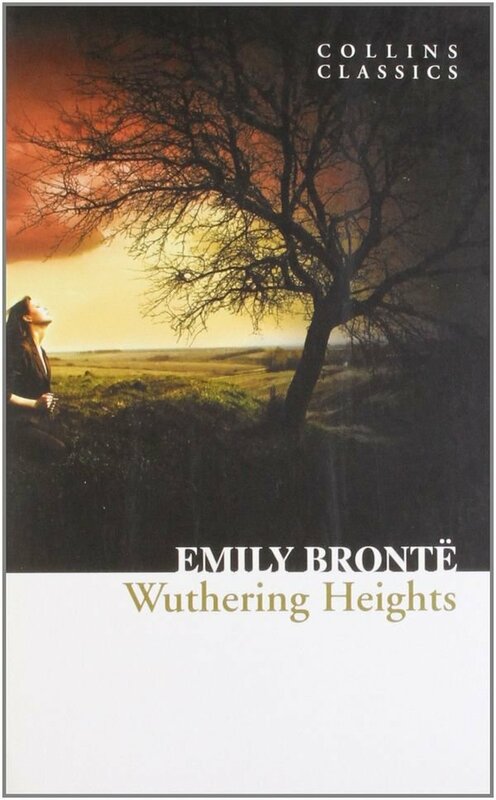 Cathy and Heathcliff grew up together. She is the aristocratic woman and he is an orphan and they both are separated by their class. Their love is consumed by his hatred for the man she eventually marries. He is the rejected hero and she the heroine at fault. Even though their story ends disastrously, they are the only ones who come close to the stature of Elizabeth and Darcy. Their love story, like most on this list, ends tragically. The Egyptian queen Cleopatra is the mighty Mark Antony's biggest weakness. And everything fades away in front of her. When he blames her for his defeat in the war she decides that the only way to win him back is by spreading rumours of her death. But a heartbroken and guilty Antony kills himself in grief. And when Octavius Caesar captures her with an intention of parading her, Cleopatra poisons and kills herself. They are buried together in the end. 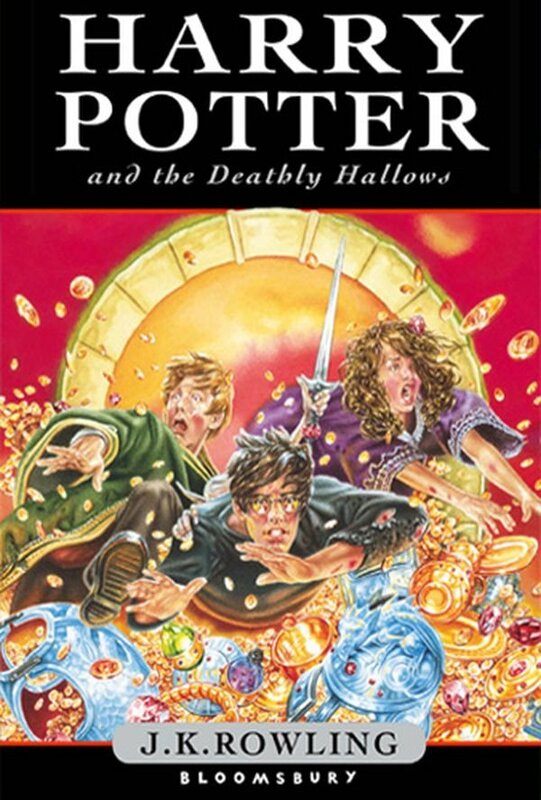 If you have read this book and haven't cried then I can't even... 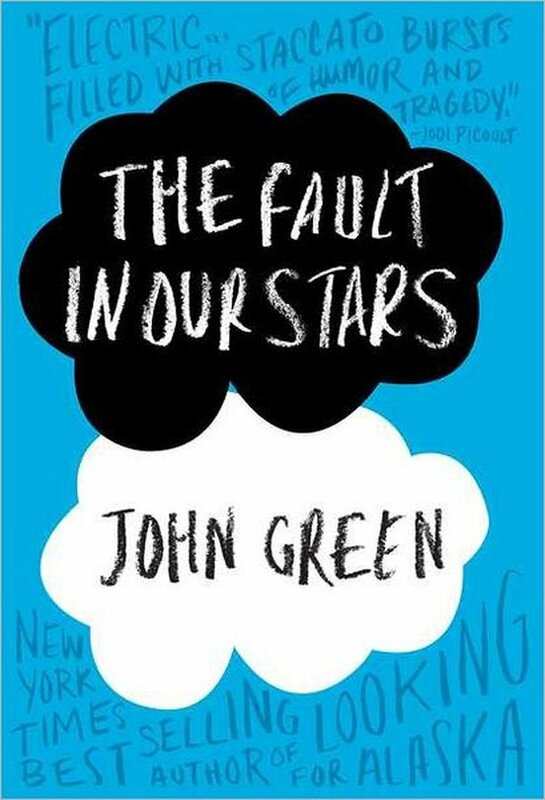 Right from the beginning Hazel and Augustus' story is a tearjerker. They first meet at a cancer support group. She has thyroid cancer that has spread to her lungs and he had lost a leg due to osteosarcoma. They fall in love and all the while you know that they do not have much time. The rest you must find out for yourself, if you haven't. Hint: Keep the tissues handy. This series of books are set in the dystopic universe of Panem with a scary world order. The deadly games for survival and the subsequent civil rebellion are only some of the troubles that this couple face. She is the hero and he is the ruse used to weaken her. But what is some tracker jacker venom in the face of love? 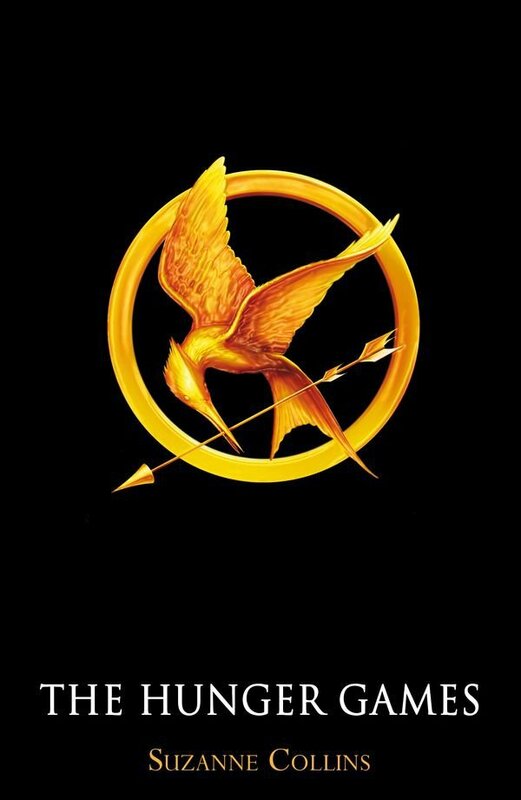 Adapted into movies, The Hunger Games series is as brilliant as the books. She is everyone's favourite goof and he is the stuck-up awkward guy, misunderstood by almost everyone. But what is a little misunderstanding when it comes to love? Jones and Darcy make the unlikeliest of couples and are as adorable as they come. Their love has everyone grinning like idiots. And no one is complaining. 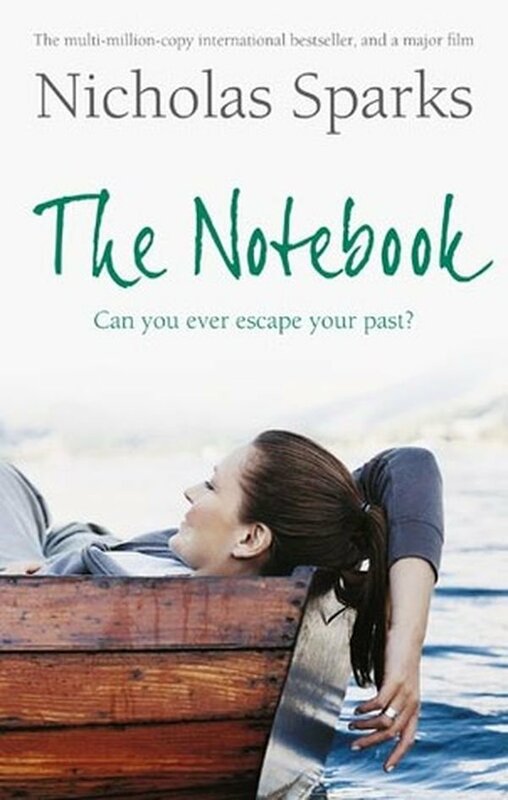 This is another very cruel tearjerker by Nicholas Sparks. Landon is the popular kid in school and Jamie, the very religious and shy kid. In the beginning he is embarrassed to be seen around with her but then he realises that she probably is the best thing to have happened to him. 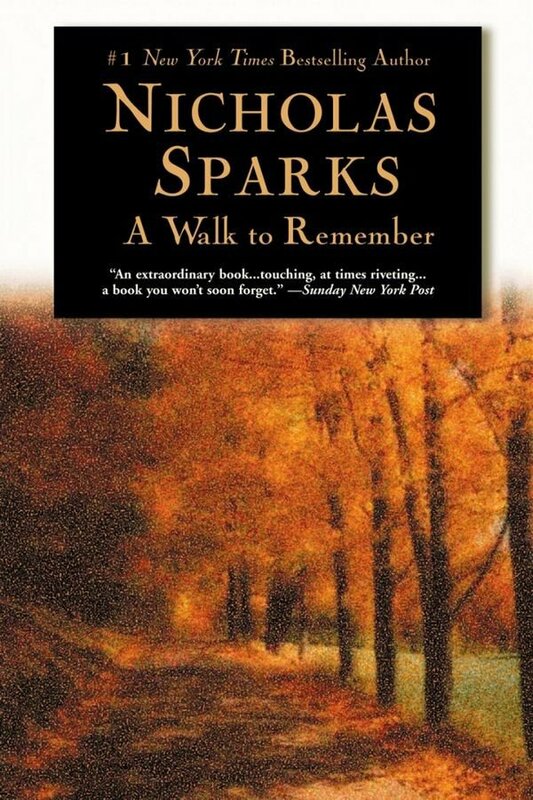 But as every Sparks' novel goes, there must be a fateful twist that ruins everything. A Walk To Remember will also reinstate your faith in miracles. Theirs is a story as grounded and as real as it could be. Oliver and Jennifer, both from very different backgrounds fall in love, marry and battle financial troubles. But these seem like nothing in comparison to what lies ahead. 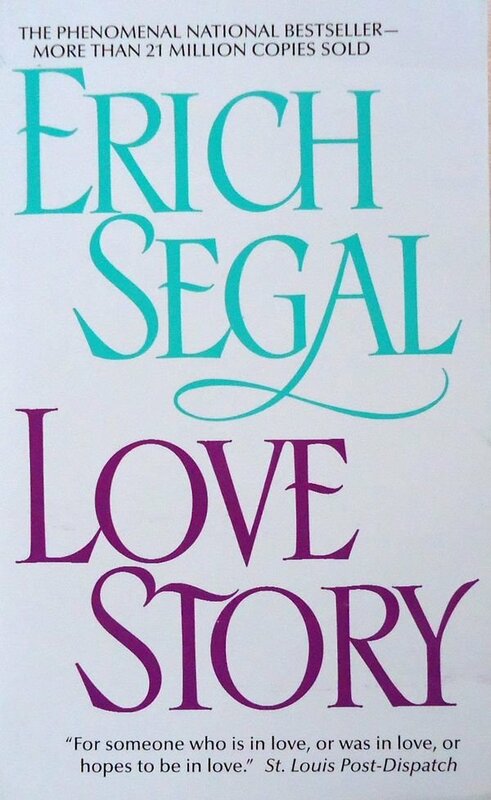 Love Story, the movie was so memorable that Erich Segal was made to turn it into a book and for the right reasons. It also teaches the readers that "Love means never having to say you're sorry..."